CHDC's TourismStrategy Forum will bring together tourism operators, industry representatives, event organisers and a range of key leaders in tourism. They will discuss the best ways to tap into the changing tourism market and how we can all work together to leverage off these opportunities; enabling Central Highlands to achieve its full potential in the tourism market. Growing and sustaining businesses and events for the region by giving our visitors quality experiences through tourism opportunities they are seeking and in turn participating as advocates on behalf of our region through their own networks and social media channels. Along with a range of keynote speakers providing the latest insights and developments, we will also host a Q&A time with panellists within the industry as well as operators. The afternoon session will enable operators the opportunity to meet with key industry staff from TEQ (Tourism Events Queensland) and QTIC (Queensland Tourism Industry Council) for one on one micro meetings and mentoring sessions. The following day gives operators and key industry people the opportunity to meet up and share their operation to those from out of the region and to those in the community who have the potential to directly leverage off their operation/event. 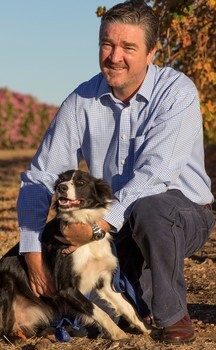 CHRC Mayor Kerry Hayes is currently in his 18th year in Local Government having been elected on three consecutive terms on the former Emerald Shire Council before being elected to the newly amalgamated Central Highlands Regional Council in 2008 for four year term, before being elected Mayor in 2016. 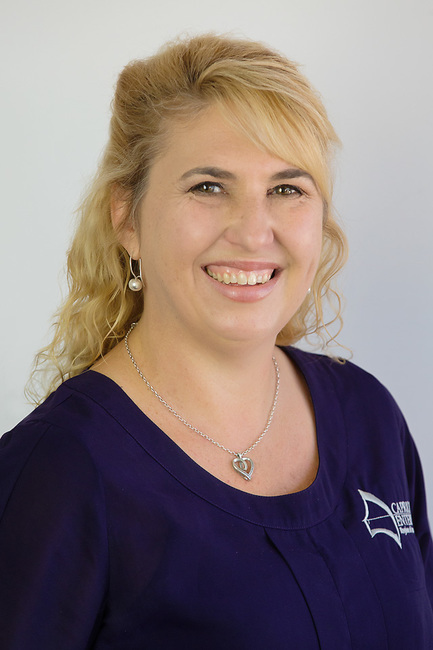 Kerry is the Managing Director of Emerald Land and Cattle Company, a business focused on livestock, rural property and trading water entitlement in the Nogoa – Mackenzie sector of the Fitzroy Basin. Since being elected Mayor, he has strongly advocated enhancing economic development controlling costs, improving community engagement and creating a “regional” livability that will attract population to his region. Cr Hayes has served on boards relating to vegetation management, CBD revitalisation, planning and was chair of the Council’s Flood Recovery efforts in 2008 and 2010-11. Kerry is the Chair of the Central Highlands Development Corporation (CHDC) and is currently chair of the Central Highlands Accelerate Agriculture (CHAA) group which is an innovative and effective change to the way local government promotes and delivers for key agricultural industries in the Central Highlands. He is also currently the chair of the Central Highlands (Qld) Housing Company Limited and a member of the LGAQ Regional Economic Development Advisory Group and the Bowen Basin Regional Roads Transport Group. He was the previous chair of the Central Queensland Regional Organisation of Councils (CQROC) from 2016 - 2018 and Western Queensland Local Government Association (WQLGA) from 2017 – 2018. Brett is the Deputy CEO for Queensland’s peak tourism industry body – QTIC. Joining QTIC in July 2015, Brett has helped drive partnerships for the organisation which now has more than 3000 members. Brett has significant C-Suite experience and has held senior executive leadership roles over the past 20 years. With strong practical experience in strategic and operational planning, business growth and leadership of large scale transformational change, Brett has a proven record having managed and led large and complex organisations across a diverse range of industry sectors including education, travel and tourism. Prior to joining QTIC, Brett served as the Chief Operating Officer and Executive Director at the Southbank Institute of Technology. Southbank Institute was established as a Statutory Authority in 2008 and was the first public private partnership in Queensland. Previously he held an executive leadership role within Qantas Airways Ltd.
Brett has and continues to hold roles on a range of state and national advisory committees, boards, and working parties. Currently Brett represents QTIC on a range of tourism related advisory committees including education & training, digital economy and climate adaption to name a few. He is a fellow of the Australian Institute of Management and holds qualifications in business with post graduate qualifications in business administration and leadership from the University of Queensland and Mt Eliza Business School. Kerry Kerr who commenced with Capricorn Enterprise in June 2018 and is certainly not new to Tourism nor our local tourism industry. Having gained her Bachelor of Arts (Communication and Marketing) at CQUniversity in 1993, Kerry commenced her career at Tourism Queensland (1993-1997) as Journalist and Media Co-ordinator, then at Tourism Tropical North Queensland (TTNQ) in 1997 as Media and PR co-ordinator, followed by a number of years as Sales and Marketing Executive at Kingfisher Bay Resort for Fraser Island (1998-2002). Kerry then joined Capricorn Tourism as Marketing and Communications Manager from 2003-2005 before leaving the tourism industry to work as Manager Marketing and Brand for The Capricornian from 2005-2013, after which she operated her own Photography business for three years whilst balancing family life. Kerry’s most recent role has been working for one of our Members, Almost Anything Web, Marketing and Design. Annalese started at TEQ in digital marketing fresh out of uni. 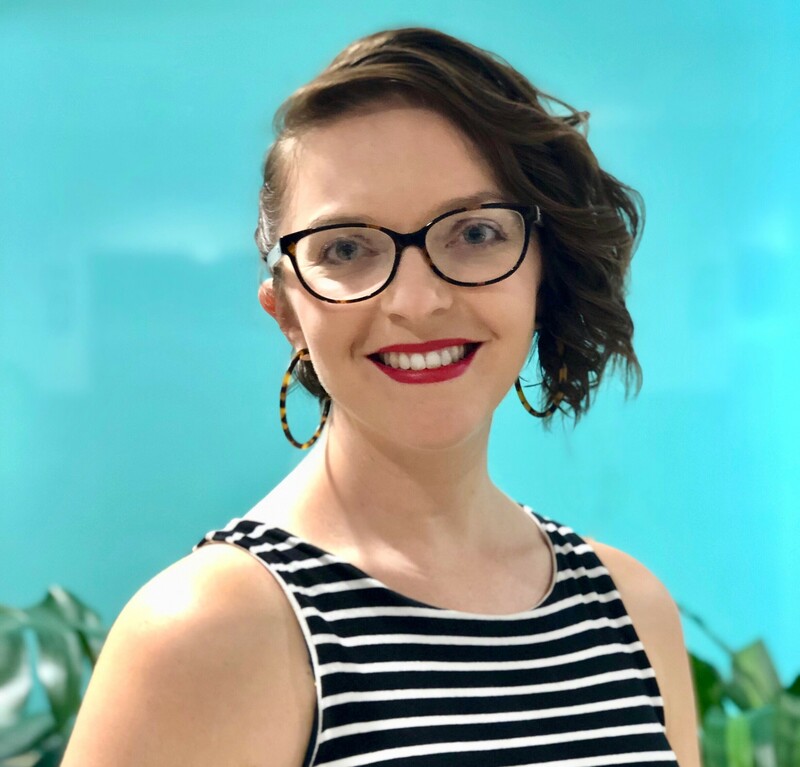 She has spent the last 10 years working in marketing at YHA Australia, the Moreton Bay Region Local Tourism Organisation, and in the Marketing Strategy team at TEQ. Growing up in Bundaberg, she loves seeing the positive impact tourism brings to all sectors of a community and is passionate about destination development. Annalese currently assists tourism operators to understand and exceed their consumer expectations through the Best of Queensland Experiences Program. On weekends you'll find Annalese camping with Bella, her Doberman, or scouting out her next holiday adventure. Following a number of years working as a hospitality professional in her hometown of Melbourne, Michelle completed her B. A. (Outdoor Education) and B. A. (Nature Tourism) at La Trobe University, in Bendigo. Michelle’s tour guiding career has taken her to Southern Ocean Lodge (Kangaroo Island), Longitude 131 (Uluru-Kata Tjuta), and the North Gregory Hotel (Winton) before ending up at Carnarvon Gorge where she co-owns Australian Nature Guides, a small tour operator which has been running for twenty years. 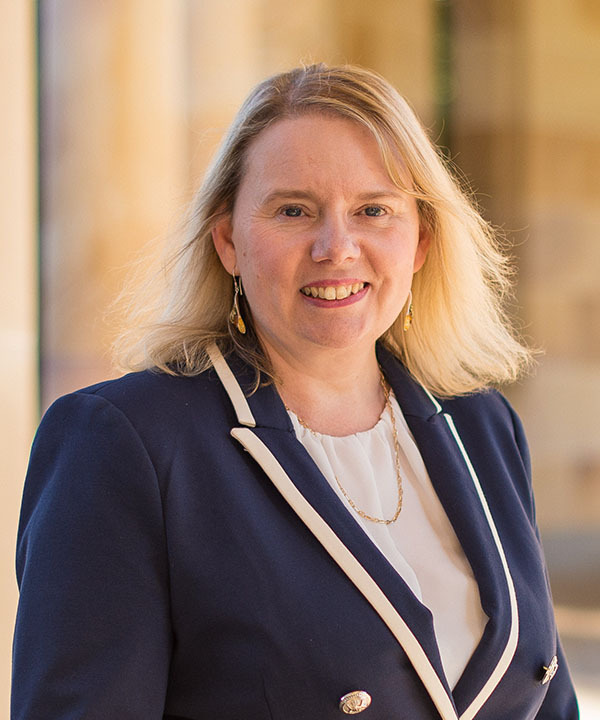 Associate Professor Judith Mair is Discipline Leader of the Tourism Discipline Group at the UQ Business School, University of Queensland, Australia. Her research interests include the impacts of tourism and events on community and society, and consumer behaviour in tourism and events. She has worked on a range of projects investigating the relationship between tourism and events, and sustainability and community in rural and regional Australia. She is the author of four books, as well as over 40 academic papers in internationally recognised academic journals. Peter is a solution focused General Manager/CEO with a career demonstrating visionary leadership and performance in people management, strategic project management and business growth. He is an exceptional communicator, with high level negotiation skills who identifies opportunities, develops and provides tactical solutions to exceed organisational objectives. 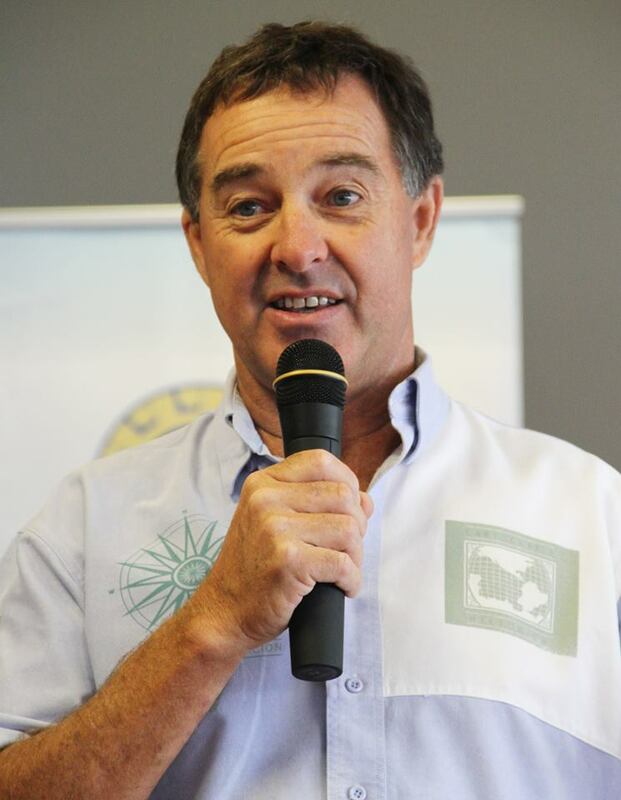 With a wealth of experience in events, hospitality, tourism, retail, business to business sales, small business and management, Peter is a passionate contributor to growing tourism in outback Queensland. Outside of work he loves the beach, walking, reading and travel. Being brought up on a farm in SW WA and working all over the state and finishing with a season driving triple trailer road trains in the Kimberley and the Northern Territory for Road Trains of Australia carting cattle. A change to driving for Deluxe Coachlines from Darwin to Ayers Rock, to Perth and the Sydney run. Overseas travel beckoned and Graham went to Saudi Arabia on the way to Europe. 5 years later after driving coach tours in almost every county in Europe and Northern Africa, spending the winters skiing in Austria. Returning to Queensland and setting up base in Cunnamulla. Travel West was created on 1st October 1997, Graham & Deb continue to share their stories and passion with travellers at Charleville Bush Caravan Park, air safaris and Simpson Desert tours. James Scotland is a wanderer. His life and career has taken him around the world and seen him succeed in a number of different roles- from his early management days with the very first Star Wars movie in Australia to a Group Manager for South East Asia for a major international Transport and Logistics business. Today, James assists Australian businesses to engage with global Supply Chains and the digital economy. His wandering journey through life and business gives James a unique insight into the world of international business and the way it is changing to meet the digital world. 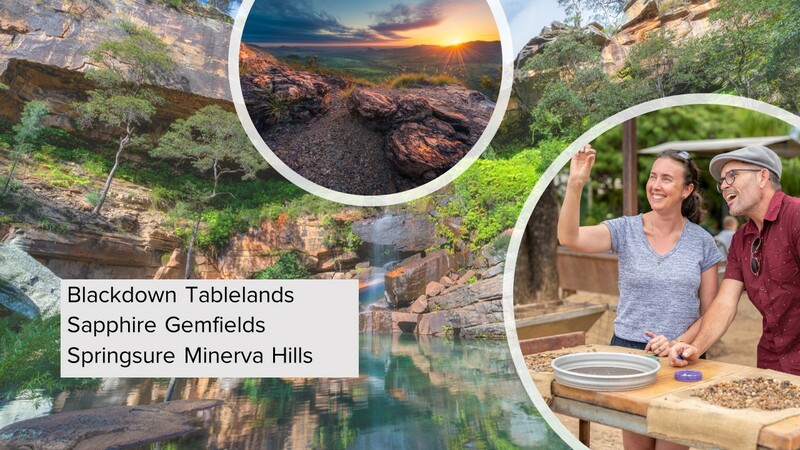 Choose from 3 destinations - Blackdown Tablelands, Sapphire Gemfields or Springsure Minerva Hills. Meet local operators, make connections and be a part of the future of Tourism in the Central Highlands. Transport to locations can be organised by CHDC upon request at time of registration. Use the details below or the contact form to the right to get in touch.